The remote keyless entry system for cars has been a standard feature for almost 30 years, long enough that it’s hard to imagine our lives without this convenience. Think about it for a moment – how often have you beeped your key fob at your car through a window or across the parking lot because you forgot to lock the doors? In the more modern iterations, you don’t even need to turn a key in the ignition to start the engine or remove the transponder from your pocket or purse to unlock the car doors. So, of course, it’s immensely noticeable when your car’s transponder key battery dies and you lose those conveniences you expect. 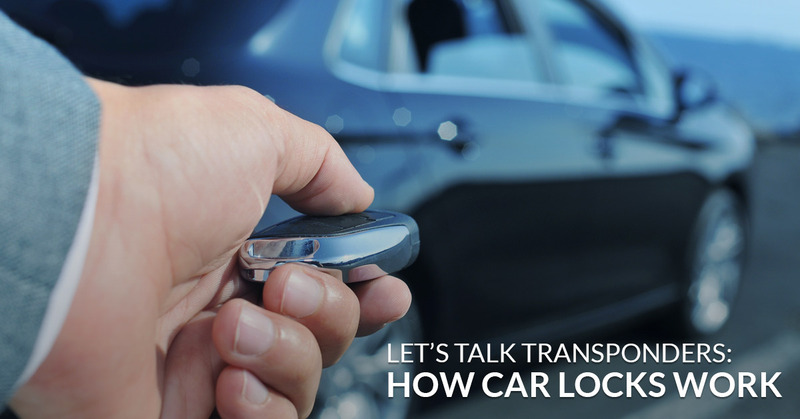 Every electronic key fob has a very small short range radio transmitter inside that communicates to a corresponding receiver connected to your vehicle’s door locks. Pushing a button on the fob sends a brief spurt of radio waves to your vehicle, signaling the receiver to lock or unlock your car’s doors (one or all depending on the age of your vehicle’s system and how many times you hit the unlock button). Transponder keys and keyless lock systems after the mid-90s are also programmed to encrypt and rotate those signal codes so car thieves can’t intercept and recreate the signal to get into your vehicle. Initially, usually before your vehicle and the keys leave the manufacturing plant, each transponder key fob is programmed to emit a radio frequency with a distinct digital entry code. This way, you don’t unlock every single car in the parking lot – or even every lock for your car’s make and model – each time you click a button on your key fob. In modern remote keyless entry and ignition systems, this is also what allows you to wave a hand under your door handle to unlock the door without actually pulling out your keys. By and large, the most common reason a transponder key fob dies is simply because the battery needs to be replaced. The good news is that you do not have to take your keys to the dealer to have this taken care of! 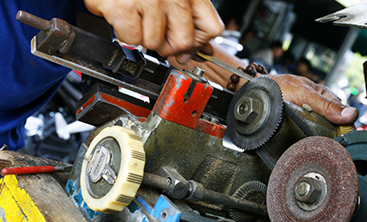 Your local auto locksmith, like the team here at Destin Locksmithing, usually has the experience to not only replace transponder key batteries but also handle other things like making replacement keys (even transponder keys) after you have lost car keys. In addition to replacing batteries, an auto locksmith can pop open your transponder fob and handle things like re-soldering a component that may have come loose after one too many vigorous presses of your unlock button. And, of course, an emergency locksmith can come by any time, day or night, to unlock your vehicle when you have accidentally locked keys in the car. 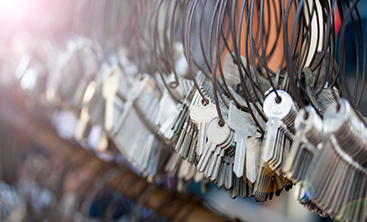 Whether you need a transponder key made, a fob fixed, or your car unlocked, the expert auto locksmiths can help you out quickly, We even have mobile locksmith capabilities so we can come to you to make a key! 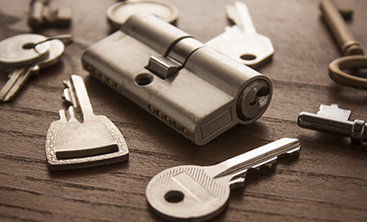 Give us a call in the Destin or Panama City Beach areas today for auto locksmith services from Destin’s trusted, bonded, and licensed locksmiths.